Visit tiny Mercury, fierce Venus, friendly Earth, dusty Mars, stormy Jupiter, elegant Saturn, hazy Uranus & mysterious Neptune. Tag along with robotic rover Curiosity, trek over the sun’s fiery surface, and jump into a wild space storm on Venus. Hurl meteorites on Mercury, discover diamonds on Neptune, and spin Saturn’s rings. Compare and contrast the size and mass of every planet. 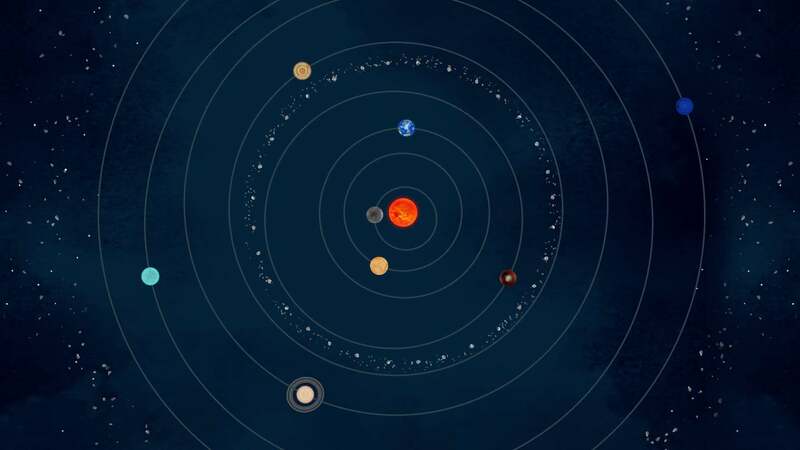 See how far away the outer reaches of our solar system are. 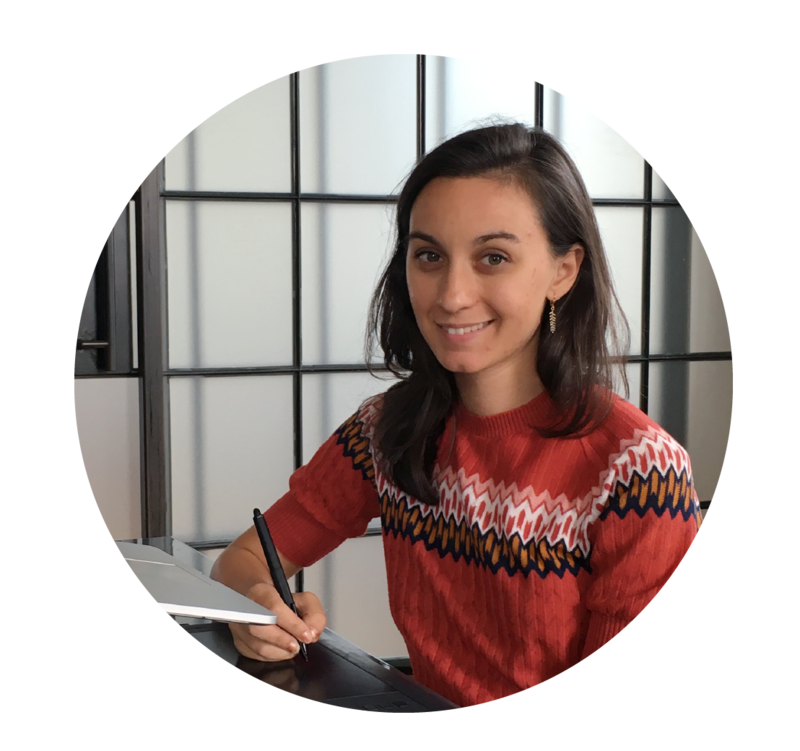 Designer Jessie Sattler is also a Technical Artist at Tinybop. To create the artwork for Space, she looked for inspirations here on Earth and throughout history — including the early systems for collecting human waste in outer space. Read our interview with her. 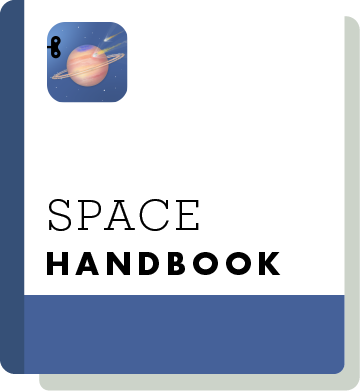 Download the free Space Handbook. Get interactivity tips, fun facts, and discussion questions to support STEM education. 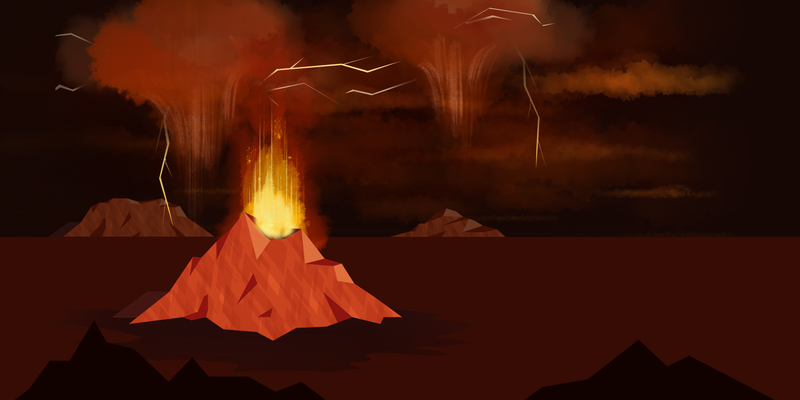 Download for free in English, العربية, Deutsch, Español, Français, 日本語, and 简体中文. Tinybop apps are rigorously tested for and by kids ages 4+. Our apps support Next Generation Science Standards. Teachers, get more info here. We take your and your kids’ privacy seriously and we don’t share your info.